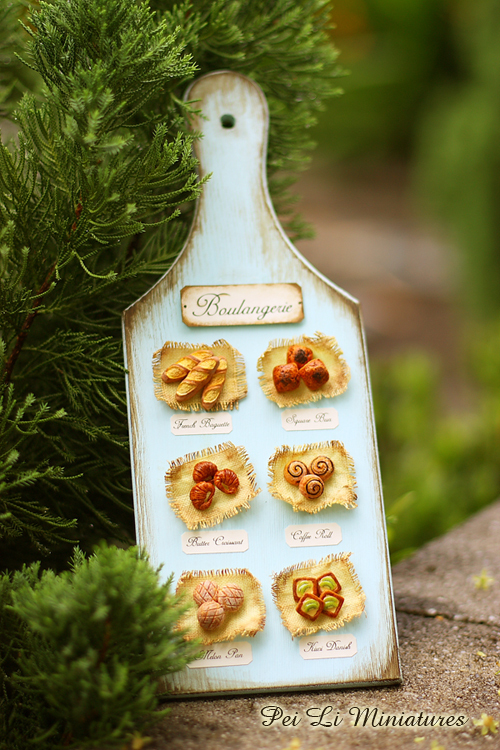 Learn to create this beautiful boulangerie bread pan decoration piece! Great as a gift, or as a home decor piece. You will learn how to create all the french bread that you see in the photo. You will also learn to paint and decorate the bread pan! Breads are in 1:12 dollhouse miniature scale. This class is most suitable for beginners who have no experience in air dry clay. No cutting of wood work is required in this class.